What happens to Assange now? Barrister and legal adviser to Julian Assange, Greg Barns, discusses the developments in Assange's case and what's likely to come next. The arrest of Julian Assange yesterday came as no surprise. Last week there had been the revelation from inside the Ecuadorian camp that the arrest was imminent and so it came to pass. The real issue now is what happens to Assange in the weeks and months ahead. Julian Assange sought asylum in the Ecuadorian Embassy in London in 2012 because he feared that he would be extradited to the US to face charges connected with the publication in 2010 of volumes of material concerning the Iraq and Afghanistan wars. Crikey readers discuss Julian Assange, politicians avoiding Q&A, and the election of people like Mark Latham. 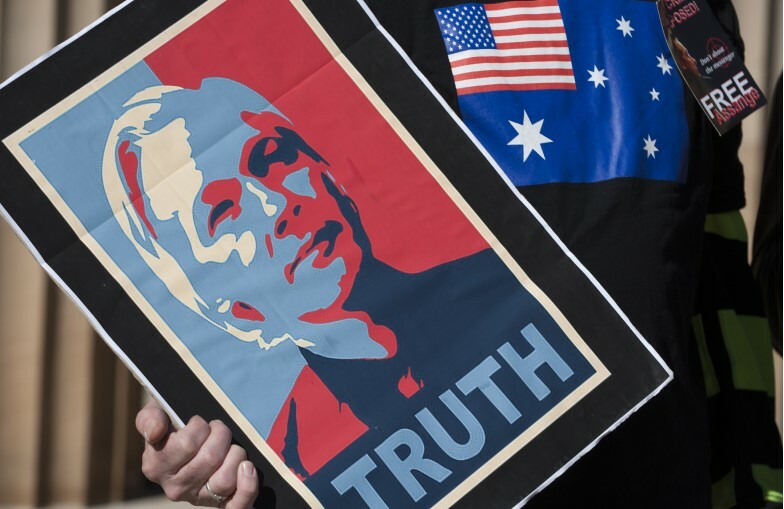 Crikey readers discuss Julian Assange's arrest, election gaffes and Tony Abbott. Crikey readers discuss the implications of Julian Assange's arrest.